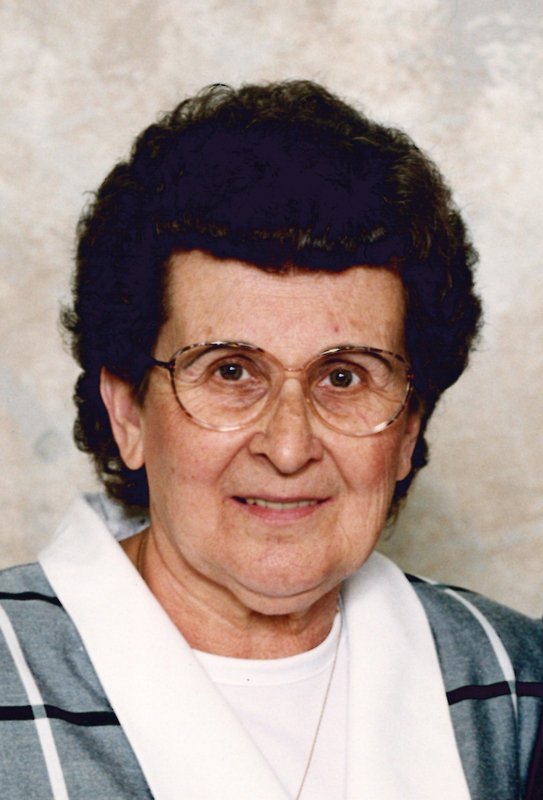 Wilma Van Roekel, age 84, of Doon, Iowa died Friday, November 9, 2018, at Sanford Rock Rapids Medical Center in Rock Rapids, Iowa. The funeral services will be held Tuesday, November 13, at 2:00 p.m. at the Porter Funeral Home of Rock Valley with Rev. J.J. Witvoet officiating. Burial will follow at Valley View Cemetery of Rock Valley. Visitation, with the family present, will be held Monday, November 12, from 6:00-8:00 p.m. at Porter Funeral Home in Rock Valley. Memorials may be given to the Good Samaritan Society of George or the Netherlands Reformed Christian School. Condolences may be left for the family at www.porterfuneralhomes.com. This entry was posted on Sunday, November 11th, 2018 at 5:12 am	and is filed under Obituaries. You can follow any responses to this entry through the RSS 2.0 feed. Both comments and pings are currently closed.